The pathway to gold program is a rugby 7s resources provided by the Australian Rugby Union for junior rugby players around the world. 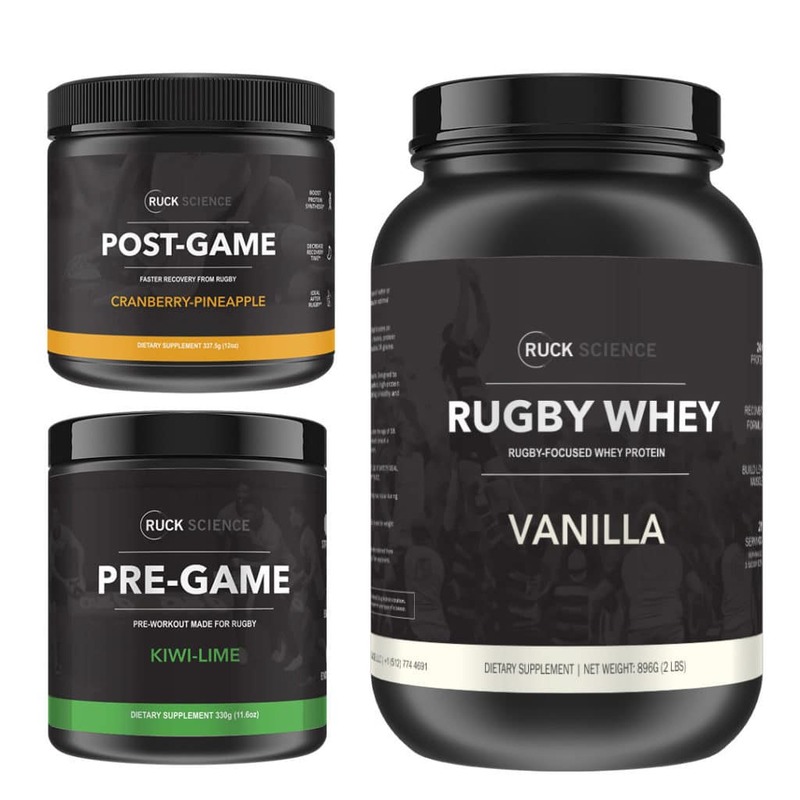 The pack gives you tangible workouts, nutrition tips and a whole bunch of other stuff to help amateur rugby players prepare for the rugby 7s season. 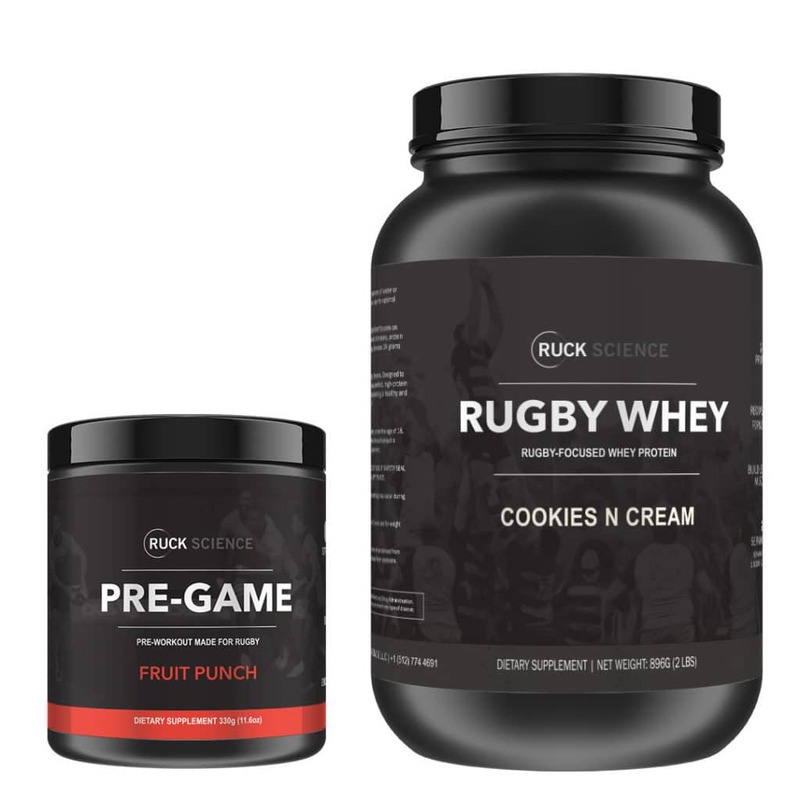 Here are a couple stack you can utilize during the rugby 7s season if you’re looking to recover faster.